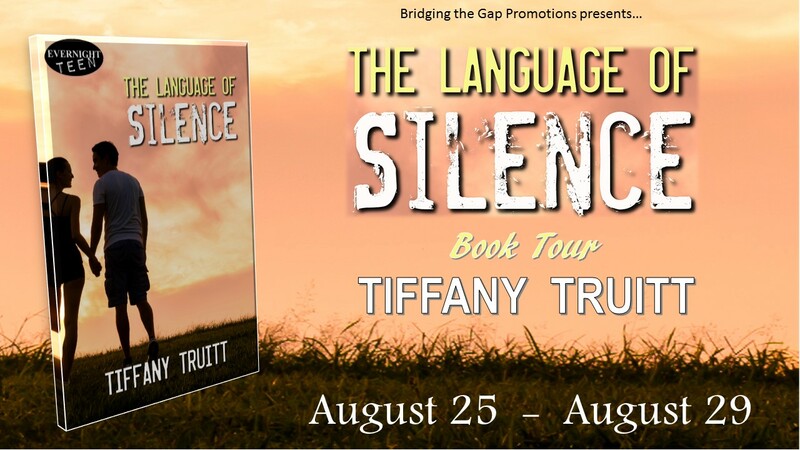 Today’s the day I release my first YA Contemporary novel, The Language of Silence. Right now, this minute, you can click here and download the ebook with the print version available in the next few weeks. And that’s not all! Starting on Monday, I will be taking part in a TLOS blog tour where you might just win a 25 dollar Amazon gift card! Make sure you follow me on twitter (@tiffanytruitt) to travel with me on the tour and enter to win! For some reason, I laugh. Brett smiles. An actual smile. The kind of smile that transforms a face. If she was beautiful before, she’s luminescent now. These sorts of moments are so rare, so precious, I feel both a need to forever stay in this place and flee it as soon as possible. I’ve always had a crush on Brett Jensen. I’ve just been smart enough to know that I’m too messed up to ever be with her. And now, with Tristan gone, I’m pretty sure I’m damn near done.Ruined. And maybe that’s what I deserve for not convincing him to stay with us. Oh, Brett. There is no mystery about it. He left us. “More likely some has-been from one of those medical shows,” I say instead. Brett nods. Suddenly, her hand is on mine. I feel the tension she is holding within herself by the pressure she exerts onto my skin. My cheeks burn, and I am ashamed by my body’s quick reaction to this small movement. “You can be whatever you want now, Ed,” she whispers. I try to pull my hand from her grasp, but she merely holds on tighter. “What are you talking about?” I manage. She’s holding on so tightly to my hand that I begin to lose feeling. I let her words sink in. Settle. And the funny thing is—they make sense. Perfect sense. I know how I am going to deal with all of this. This is the week—the week I’ve been looking forward to all summer. I am choosing to overlook the whole returning back to work on Thursday thing (when I will start my ninth year of teaching middle school), and, instead, I will focus on all of the awesome bookish things happening this week. For starters, Creators, the final book in my dystopian series is finally available in print. You can order it by clicking here. 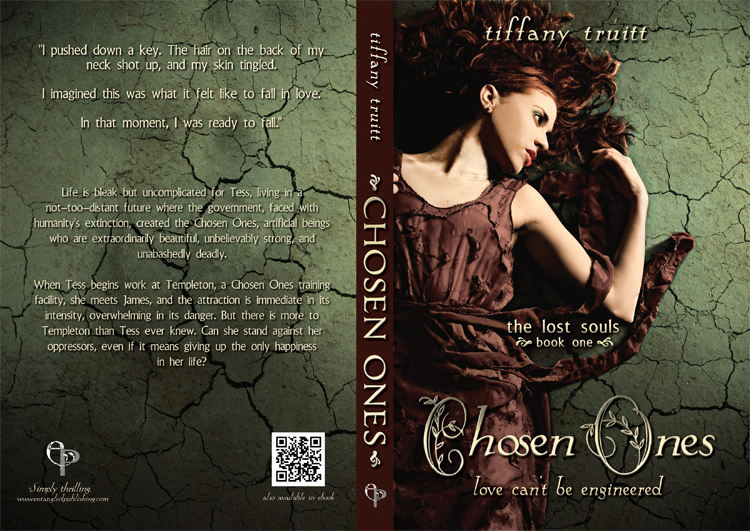 And if you haven’t started the series, check out the trailer for book one, Chosen Ones, below. All three books are available in both ebook and print. 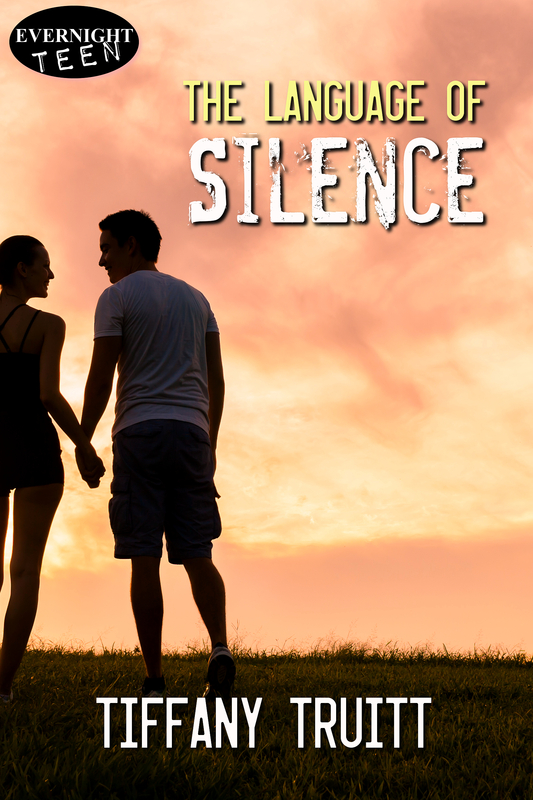 If that wasn’t exciting enough, I am thrilled to reveal the cover for my first YA Contemporary novel, The Language of Silence. You can click here to pre-order the ebook, which comes out this Friday. The print version will be available shortly after. 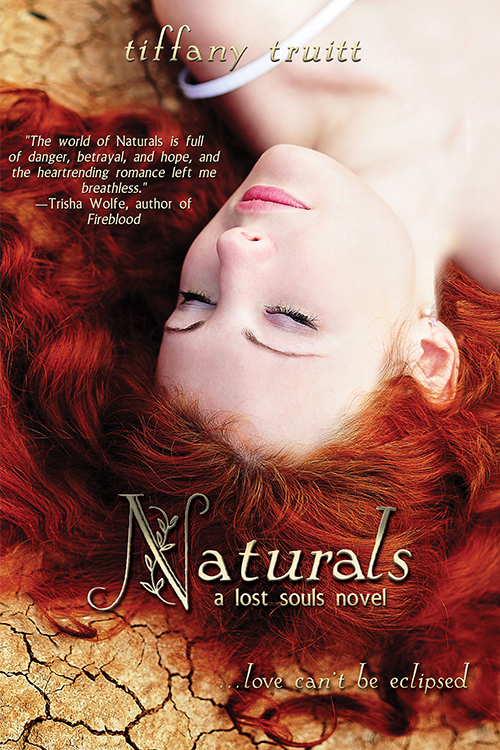 Blurb: Brett is certain that someone is responsible for her brother’s death. He wouldn’t just leave her and his best friend, Ed, behind. Although Tristan’s death is ruled an accident, Brett and Ed know there is something more sinister happening. They are looking for the secret that no one in this small Georgia town of Wendall wants to acknowledge, the truth that may rock the town establishment and particularly one of its most upstanding families. 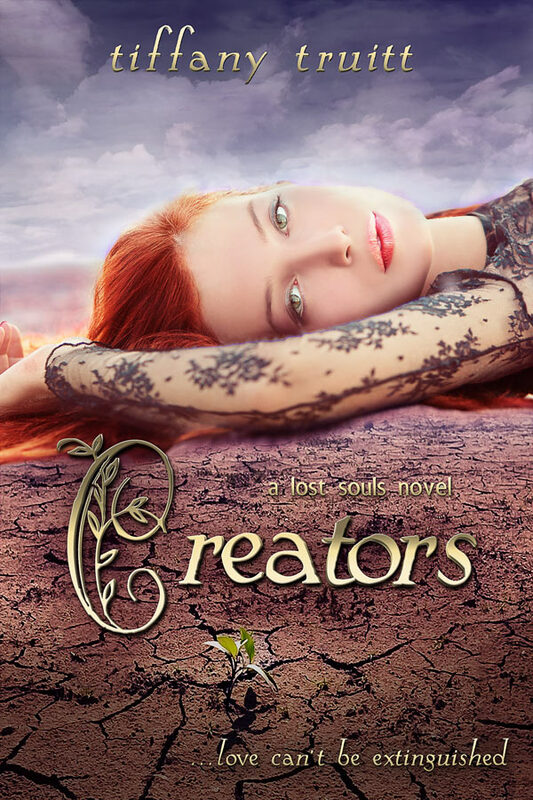 Together, Brett and Ed must discover the hidden truth behind Tristan’s death and deal with their feelings for each other, or they might just discover the darkest secrets are the ones they are keeping themselves. Today, I am here to talk about the movie adaptation of Tim Tharp’s The Spectacular Now. Earlier in the week, I reviewed the book as part of my summer series, Summer Reading Had Me a Blast (and remember…keep following the blog for a chance to win all of my summer reads). The creators of this trailer did it right, hitting all of the highlights from the book that fans would want to see. Though, I should have known from the footage and music choice that the film would take the narrative in a more positive direction than the novel itself. Le sigh. Miles Teller. Miles Teller. Miles Teller. I have thought this kid had talent since his turn in Footloose. He is one hell of an actor, and I can’t even imagine anyone but him playing Sutter. Sutter does some insanely unlikable things within the story, a story of addiction remember, and the beauty of Tharp’s narrative is you still root for him. That’s the tragedy; that’s why you can understand Amy’s pain, and his family’s pain, etc. Because you keep wishing he would change too, knowing he won’t. And you can’t truly feel the enormity of the tragedy without falling for Sutter despite his many flaws, and that means that Teller had to pull off a hell of a difficult role. And he nailed it. Nailed it. He may not look like the Hollywood leading man, but if I had my way, he’d be in a lot more movies. The pacing. The simplicity. The supporting cast. All worked…until the end. Now, I will try to avoid spoilers here, but if you haven’t read the book or seen the movie you might want to stop now. They changed the ending. Utterly changed it. And I HATED that. One of the great things about the book was how honest it was. It didn’t sugarcoat life. It stood up and said: Guess what? You can’t save everyone. Some endings aren’t happy. Deal. The movie…well…the movie changed that, and I think it cheapened the whole narrative and movie as a result. Also, they took out something explaining Amy as a character. One of the few things I thought made her interesting. Otherwise, the novel is just Sutter’s story, and I don’t really care about her. By taking out the story she tells him, I was even more mad about the change at the end. Their love story, one based off of need and not anything significant in my opinion, becomes even less worthy of ruining one of the most honest narratives I have ever read. My Verdict: Sizzled and made me scream. If you’re a fan of staying true to the book, stop before the last ten minutes. If you haven’t read the book, watch away.